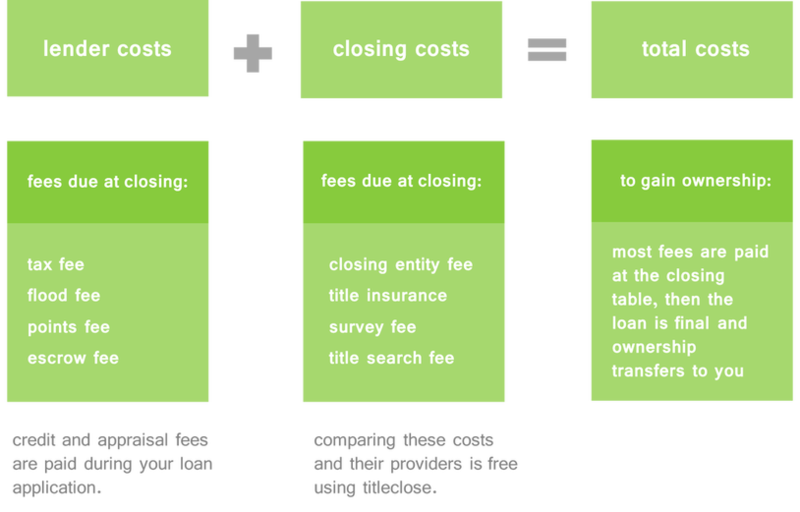 Get to know and understand what costs are associated with the closing of a home loan. 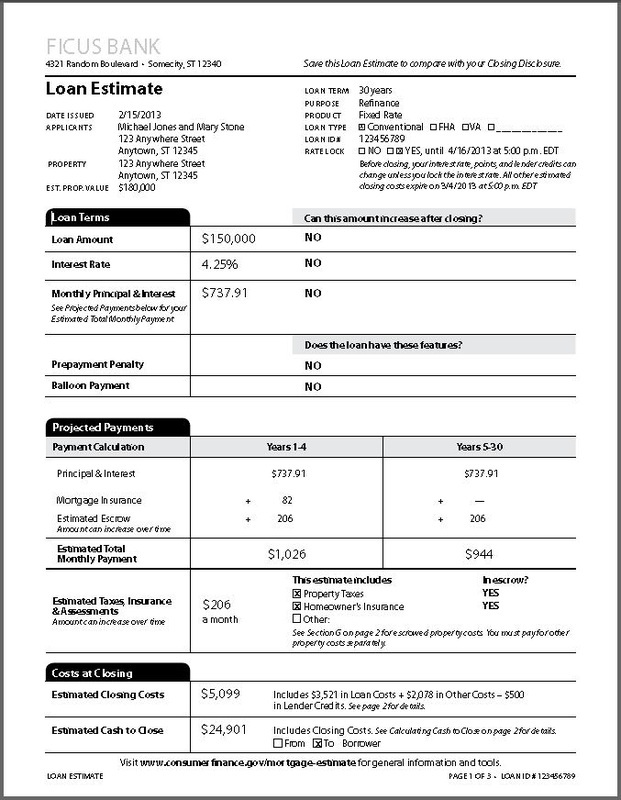 Forms from your mortgage lender. 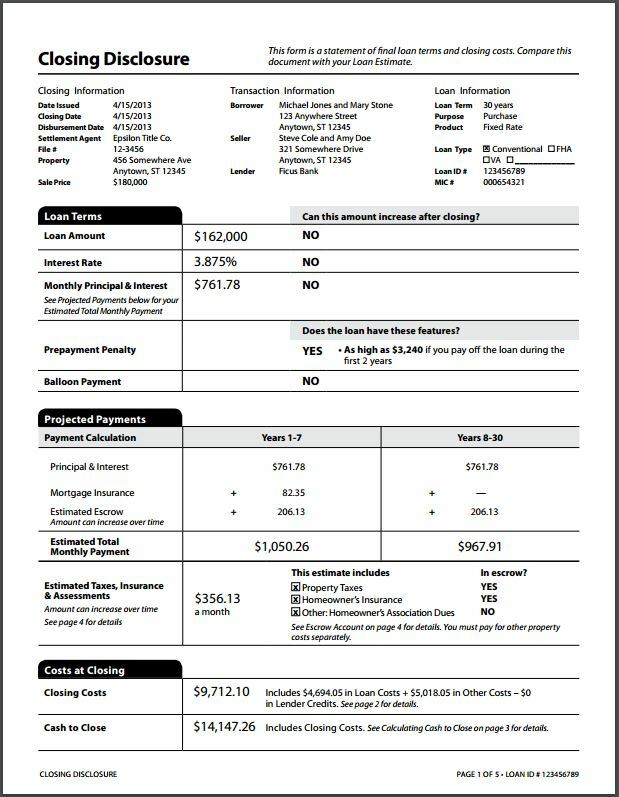 See how the costs will be presented to you.